Tricia Binford and her team had to be at the Denver airport at five in the morning on Tuesday. Travis DeCuire and his team are close to finishing the completion of a gauntlet DeCuire hopes his Grizzlies are built for. Brian Fish played a stout November slate in order to accrue money to mitigate the challenges of the Big Sky Conference grind. And Tori Martell isn’t even quite when the Montana State women play next. So goes acclimating to the grind of a completely new schedule for basketball teams across the Big Sky Conference. 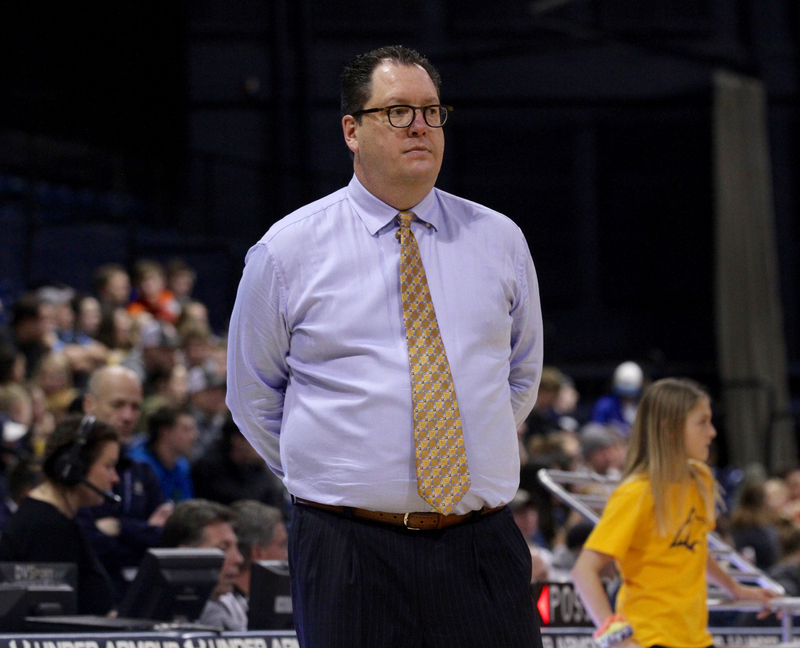 Following the cutting of the nets in the final tournament championship game in Reno by DeCuire’s Grizzlies last March, the Big Sky went through an impactful shift. North Dakota left the league to join the Summit Conference in basketball and the Missouri Valley Football Conference in football. That left the Big Sky with 11 teams. The most impactful change stemming from UND’s departure is the 20-game schedule the league’s men’s and women’s basketball teams are navigating over the next 10 weeks. Every team in the league has to play two different stretches that include four games in eight days. Montana, Montana State, Weber State and Idaho State all had to do it to start conference play on the men’s side. 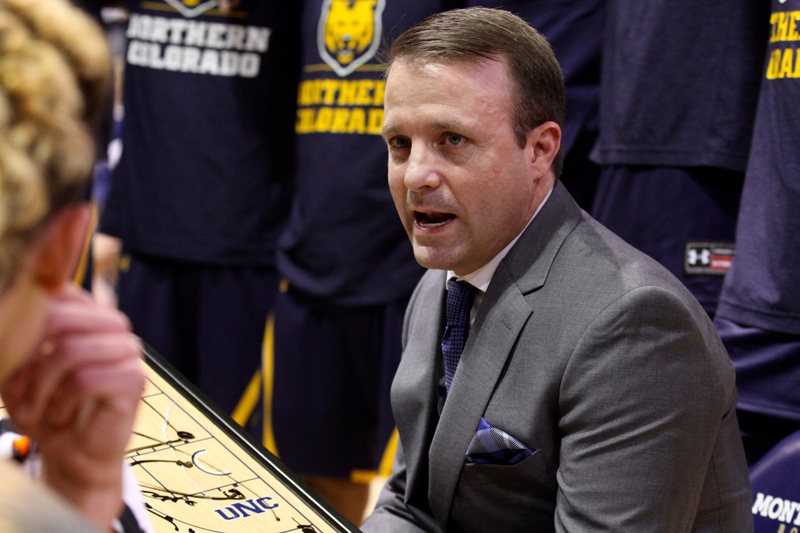 When Northern Colorado’s men play at Weber State on Saturday night, it will be their third game in seven days. Meanwhile, when Idaho hosts Montana, it will be the first game in nine days for the Vandal men. Every team in the league will have two stretches of four games in eight days. Each team will have at least one break of nine days and multiple breaks of more than two days. League games used to be played on Thursdays and Saturdays. Each team would have two single-game weeks when they played their respective rivals. The Montana State women opened with four games in eight days, then had to play preseason league favorite Idaho on Thursday. Because UND was Northern Colorado’s travel partner, the Bears are spending this season playing many weeks as the league’s “lone wolf”. UNC has a collection of home-away weeks and a collection of Monday games. “It is what it is,” UNC men’s head coach Jeff Linder said following his team’s 73-70 win at Montana State on Monday night. “There’s nothing I can do about the schedule. I feel sorry for our guys that our guys don’t get a real, true day off. When we have to take a day off on a Tuesday or Wednesday, that’s the hardest thing because they still have to go to class. Following the MSU women hosting Idaho, the Bobcats had three days off before playing at UNC on Monday. A balanced scoring effort paced by Martell’s 19 points helped lift Montana State to a 79-66 win over the defending league champions. 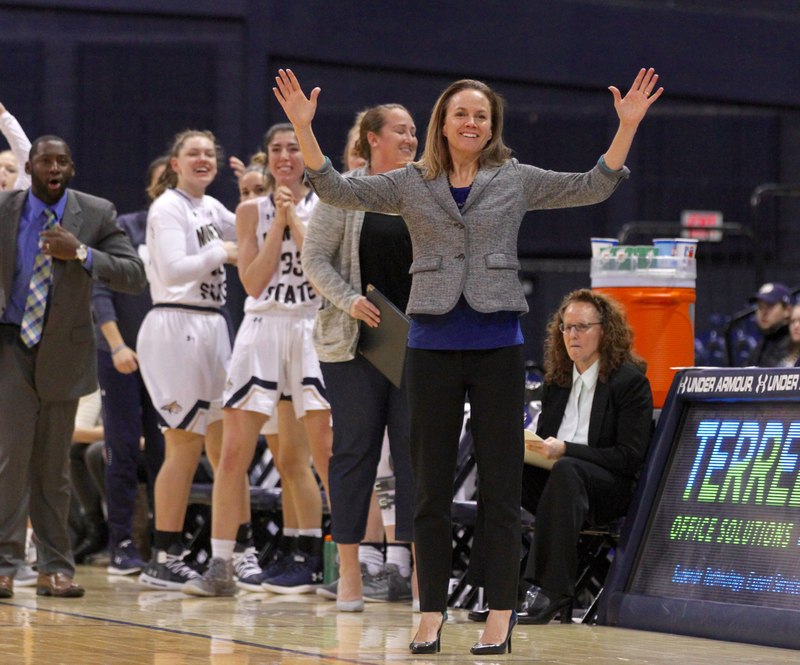 Binford, Montana State’s 14th-year head coach, said the 20-game league schedule is “definitely different.” She said her team prioritized rest and preparation between the Idaho and Northern Colorado games, which paid dividends as her team moved to 4-2 in Big Sky play. “We are adapting as much as we can, looking at what days we need to take off, what days we need to go no contact,” Binford said. 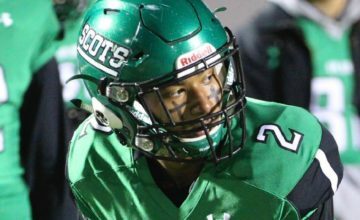 “Everybody is going to have that portion of their schedule (when they play four in eight). Although MSU posted a key road win at UNC and Martell emerged, at least for a game, from a shooting slump, the Monday night win was still taxing. The Bobcats had to get to the airport at 4:55 a.m. Tuesday morning. Many of the student-athletes had to go straight from the Bozeman airport to class. When the news came that the league was moving to 20 games last spring, it was a welcome change to everyone in the conference. Previously, the league’s 12 teams would play 18 games. 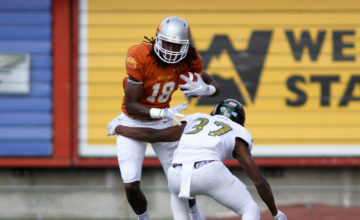 Teams would play seven other Big Sky opponents once each home and away during the first 14 games of the schedule. 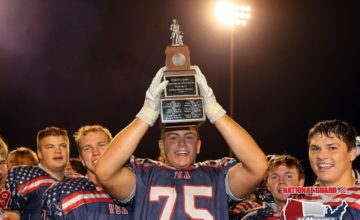 Then each school would play the four other teams they had not yet played once each, half of those four games coming at home and half coming on the road. Last season, Montana and Montana State did not play traditional rivals Idaho, Eastern Washington, Weber State and Idaho State — all four charter members of the Big Sky Conference — until the final four games of the season. Eastern Washington and Idaho did not come to Montana in 2018. Fish’s Bobcats played guaranteed games against Indiana, Colorado State, Arkansas and Washington State, using some of that money earned to schedule three charter flights for league road trips. The Bobcats took a 45-minute plane ride from Moscow to Bozeman after a 77-67 win at Idaho last week. Coming off last season’s NCAA Tournament berth, the Montana men played the toughest non-conference schedule in the league. 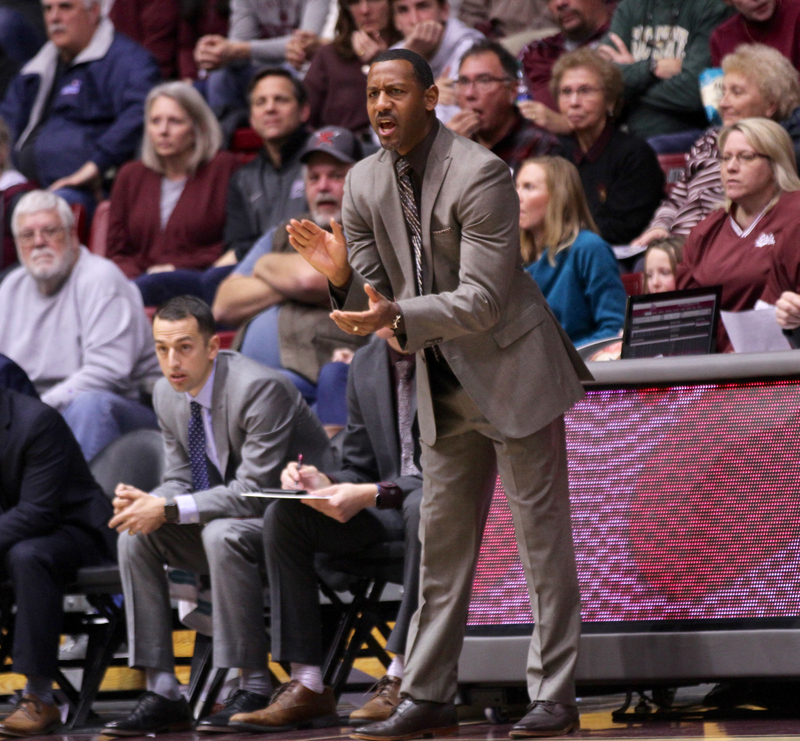 The Griz opened up their season with an 81-74 win over fellow Big Dancer Georgia State in early November. UM suffered its first loss five games in during the championship of the Bahamas Showcase 80-77 to Georgia Southern. Montana fell 98-72 at Creighton and 60-51 at UC Irvine. Montana beat North Dakota State 60-53 in Missoula before losing at Arizona (61-42) and winning at South Dakota State (85-74) later that same week. Those two non-conference road games preceded games at Northern Arizona and Southern Utah to open league play. Montana hosted Sac State and Portland State to wrap up the four games in eight days opening stretch. The Griz looked sluggish in the overtime loss to PSU and lackluster in last week’s 78-71 loss at Eastern Washington. To mitigate the challenges awaiting in Greeley— “Our conference did us an incredible favor giving us a 2:30 tip less than 24 hours after our last game by the time we get to Northern Colorado,” DeCuire quipped — the Griz took a charter flight from Spokane to Greeley after the game Thursday. The Grizzlies were able to get a good night sleep, then a thorough practice Friday, leading to the most prepared UM has looked during its 4-2 start in league play. Montana was crisp offensively and suffocating defensively in an 88-64 dismantling of the Bears, previously unbeaten in conference play entering the game. UM plays at Idaho on Saturday, wrapping up a brutal month that has seen the reigning champions play seven of nine games on the road. 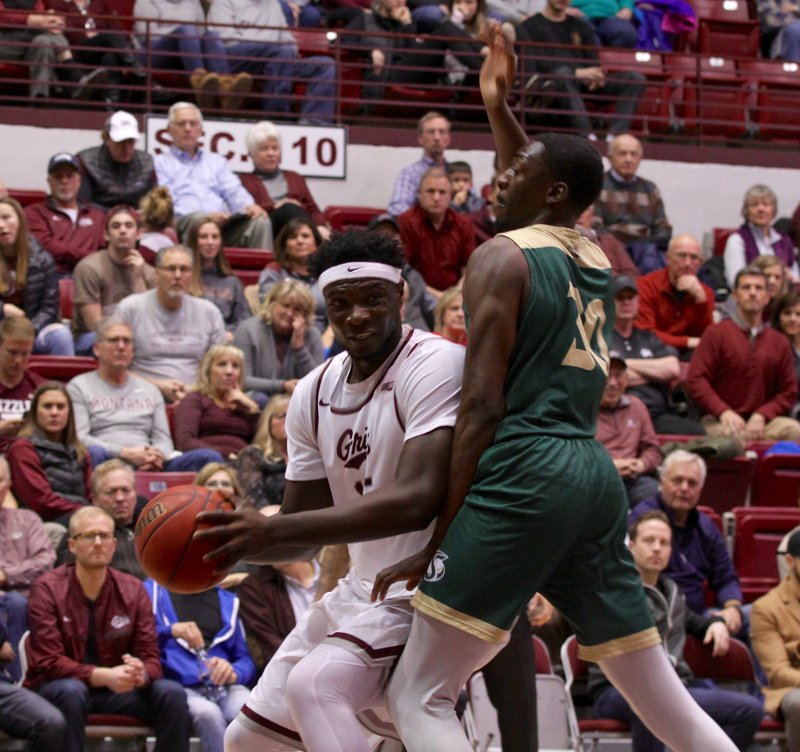 Following Saturday’s trip to UI, the Griz play four of their next five games at home, the one road game coming February 2 at rival Montana State in Bozeman. Montana plays eight of 11 games at home before finishing the 20-game stretch at Portland Stat and Sac State March 7 and March 9, respectively. The Big Sky Tournament begins March 13 in Boise.